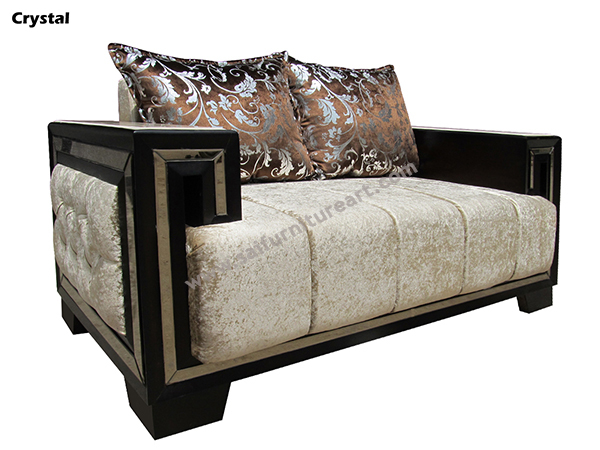 A reliable Furniture Manufacturers based in Delhi supplying Royal and Carved Sofa Set in Kolkata, India. We provide an exclusive range of living room furnitue sets for the people who follow royal lifestyle. We deal with a vast range of furniture which includes Sofa Set, Dining Table Sets as well as Beds. 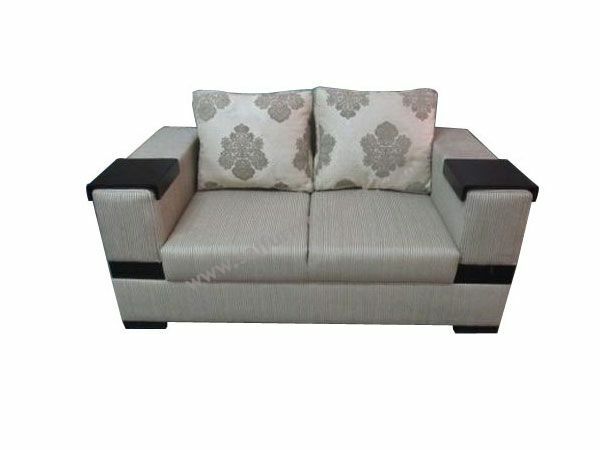 Moreover, we have in-house facility for Sofa Manufacturing in Kolkata. The company objective is to put all its efforts in giving shape to your desire of having luxurious furniture for your interior. We feel proud to have highly skilled craftsmen, who have years of experience in the industry and hence, they design and produce elegant range of sofas, beds and dining sets with dimensional accuracy. In addition to this, we are following latest manufacturing tools and equipments to carve out classy designs .